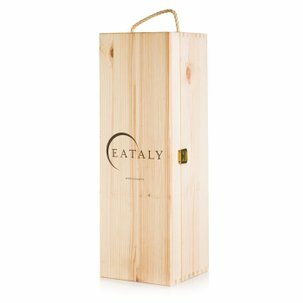 If you have organised a dinner for two but don't know where to start to prepare a dish that will amaze, Eataly has what you are looking for. 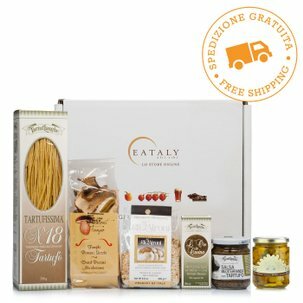 Eataly has put everything in this excellent shopping bag that you need to make a delicious dish of Rigatoni with Pistachio Pesto. Drain the Gragnano pasta when it is cooked al dente, then mix it with the pistachio pesto and add a bit of high quality pistachio oil. Serve it together with a chilled glass of Grillo Igt and, to finish, amaze with the creaminess of the pistachio cream. Ingredients Pistachio Cream 150g:Roasted pistachios (38%) – Sugar – Vegetable fats – Maltodextrin – Dextrose – Colouring agents: turmeric, E133. This product contains nuts and may contain traces of milk, soya, peanuts and sesame. Gluten-free. Pistachio Pesto 190g:Pistachio, Extra virgin olive oil, salt, pepper. ALLERGENS: Nuts and derived products (e.g. walnuts, hazelnuts, cashews, etc. ), pistachios. Rigatoni 0.5kg:Durum wheat semolina. Contains gluten. 73426:100 % Pistazien. Allergene: Pistazien und andere Schalenfrüchte. Bronte Pistachios are an ingredient able to make any dish original. 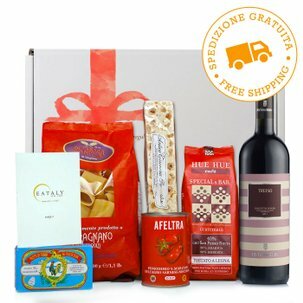 With this package, Eataly provides everything you need for an excellent first course: 1. 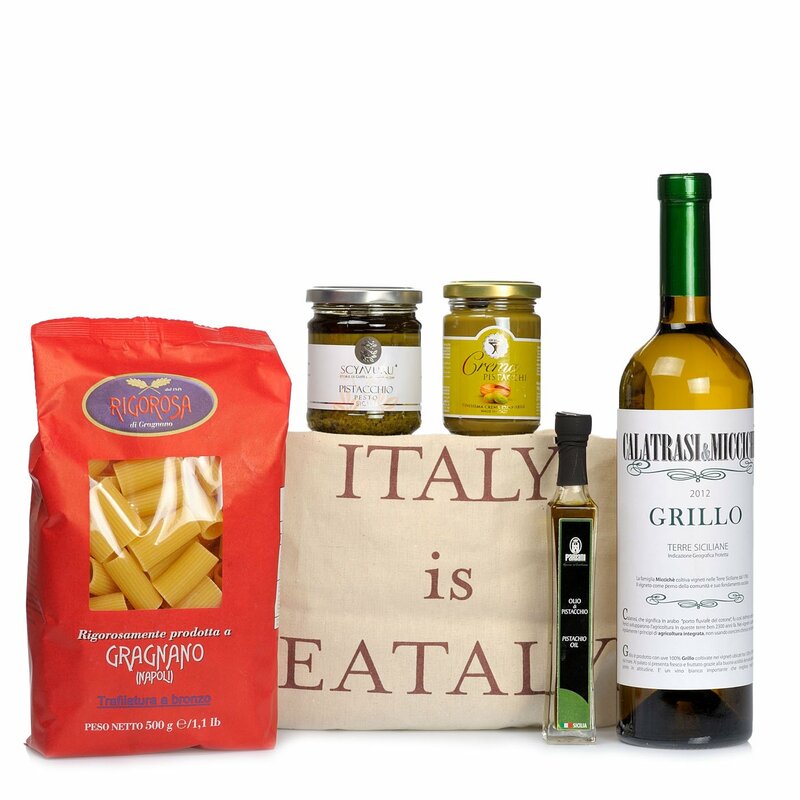 Lurisia&Eataly Big Bag, 2. Scyavuru - Pistachio Pesto 190g, 3. 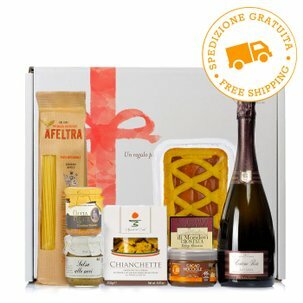 Rigorosa - Rigatoni 0.5kg, 4. Babbi - Pistachio Cream 150g, 5. Calatrasi&Miccichè - Grillo Igt 2013 0.75l, 6. Pariani - Pistachio Oil 40ml.